The first time I read one of Safia Elhillo’s poems, I immediately read it several times more. Then I went in search of more of her work. For me, such a reaction is not typical. As much as I love literature, my list of authors and works to make time for, “someday” only ever seems to grow. 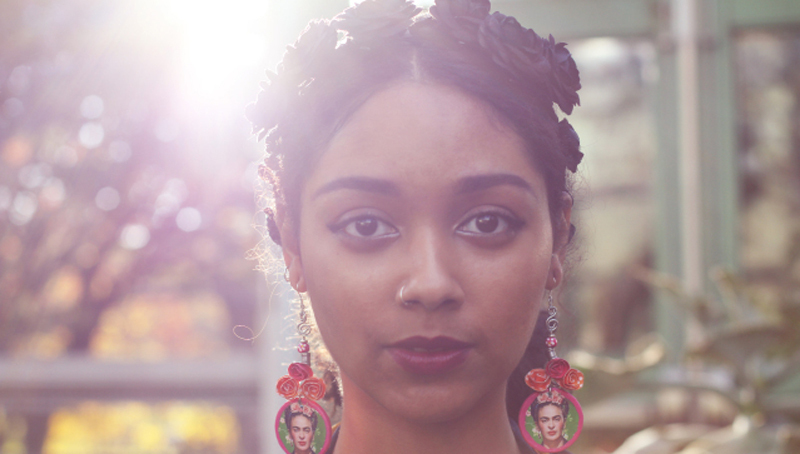 Safia Elhillo is the author of The January Children (University of Nebraska Press, 2017). Sudanese by way of Washington, DC, and a Cave Canem Fellow, she received an MFA in poetry at the New School. Safia is co-winner of the 2015 Brunel International African Poetry Prize and winner of the 2016 Sillerman First Book Prize for African Poets. In addition to appearing in several journals and anthologies, her work has been translated into Arabic, Japanese, Estonian, Portuguese, and Greek. With Fatimah Asghar, she is co-editor of the anthology Halal If You Hear Me (Haymarket Books, 2019).